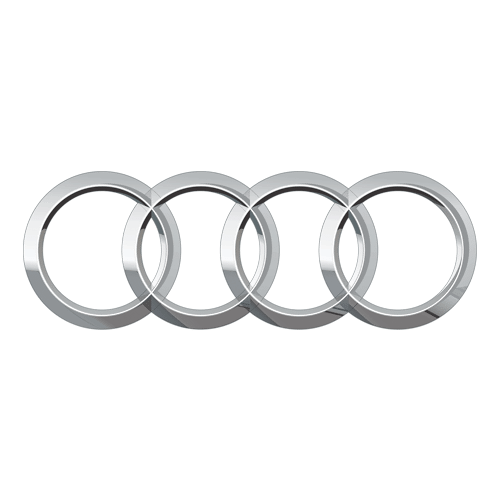 Sell Your Audi Cars For Cash in Brisbane to the best car wreckers in town to get the best out of waste. No matter which vehicle you own, unless you maintain it properly, it will turn into junk quickly. And if you do maintain it properly during the end stage of the car’s life, it will become useless to you. In such scenario, the option would be to sell old cars for cash. Audi is one of the popular vehicles that we regularly deal in. That’s why we are also famous as Audi Car Buyer Brisbane. We buy vehicles without any prejudice. The shape, the size, the make, the age, and even the condition of the vehicle doesn’t matter to us. As long as you have the relevant information and legal ownership documents we are good to go. We offer top cash for junk cars and our offers are the best in the market. Our turnaround time is fast and if everything is in place, we can close the deal on the same day. So, when next time you are looking to get cash for used cars, and ready to Sell My Car In Brisbane, visit us. Cash For Audi Cars Brisbane is the easiest and the safest way to get rid of your unwanted car. Under this scheme, we buy cars for cash thus helping you get rid of the unwanted car. What is special about this scheme is that regardless of the condition of the car, you will get cash. Over the years we paid cash for damaged cars, cash for unwanted cars, and cash for accidental cars without any hassles. So, even if your car is dead or completely useless do not hesitate to avail our Cash For Cars Brisbane services. We accept all American, European, and Japanese car makes. Furthermore, we are not choosy about the vehicle model. From SUVs, 4wds, UTEs, hatchbacks to Vans, trucks, and buses, we accept all cars for cash. We stand out from other Audi Car Wreckers Brisbane because we follow green vehicle disposal method. Our responsibility towards our environment and the surroundings has made us very popular Car Wreckers Brisbane. With our green initiative, we help the environment in two ways. First is that by removing the unwanted and the dead vehicles from circulation and disposing them we reduce the metal waste that accumulates. And, secondly, when we reuse, resell or recycle the vehicle, we are reducing the burden on natural resources like mineral ores, water and power consumption. Also, with the reduction in manufacturing the number of vehicles, we also reduce the pollution and emission of harmful gas to some extent. So, if you also care about the environment as much as we do, then join us by selling your junk cars for cash to us. No one likes messy handling of cars especially if it’s an Audi, including us. We, therefore, have a team specially trained for Audi Car Removals Brisbane. The team is efficient and can manage Car Removals Brisbane for all branded cars without damaging the property. Also, since we offer free car removal to our clients, it saves them time and money making us the popular cash for cars dealers in the area. So, when you are ready to make fast cash for cars, contact us without delay. We operate from Monday through Saturday and our working hours are from 8.30 am to 5. 30 pm. Call us at your convenient time, and we will offer our best services. Check out more info about Audi from its website.